Motivated Sellers!!! 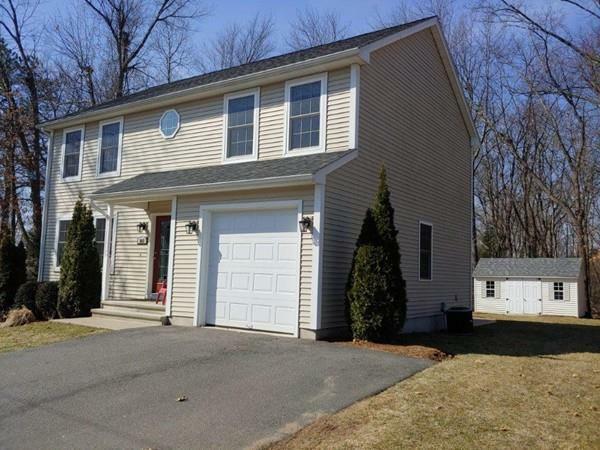 Well kept 3 bedroom, 2.5 bath seven year old colonial with nothing to do but move in! Kitchen w/ granite counters and island and cherry cabinets open to the dining area looking into the living room with a stone surround gas fireplace. Cherry hard wood flooring throughout the 1st floor with 1st floor laundry room & half tiled bath. Direct access to the garage into the kitchen with glass door onto the spacious deck & patio overlooking a nice sized backyard abutting a wooded boundary. 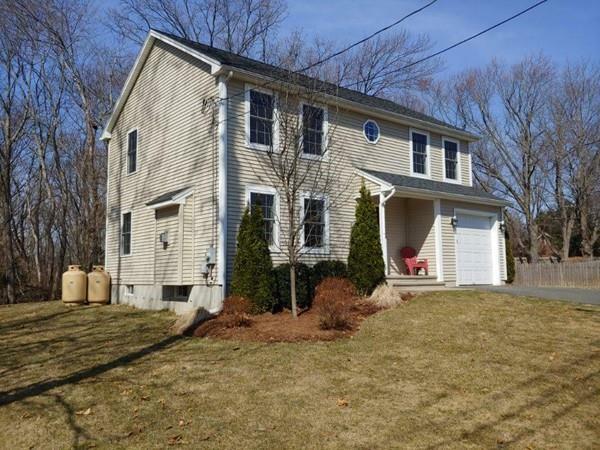 Oak treaded staircase leads upstairs to 3 carpeted bedrooms 2 walk-in closets, & full tiled bath, and the master bedroom has its own full tiled bath. 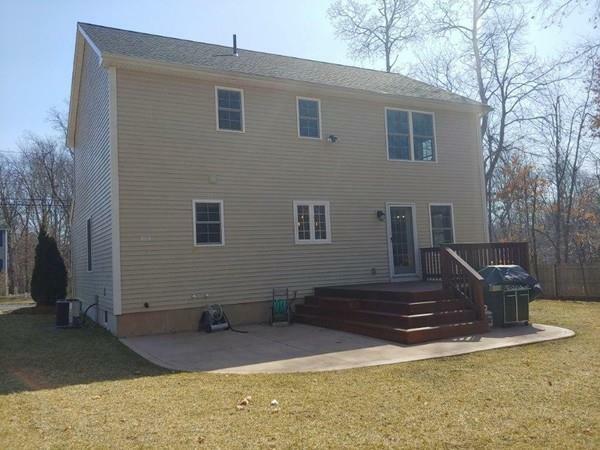 The basement is 3/4 finished with new carpet & new paint for additional square footage.16 X 20 storage shed, sprinkler system, central vacuum, security system, & with "Hunter Douglas" wireless blinds in all rooms to remain.Make your appointment to see this gem. 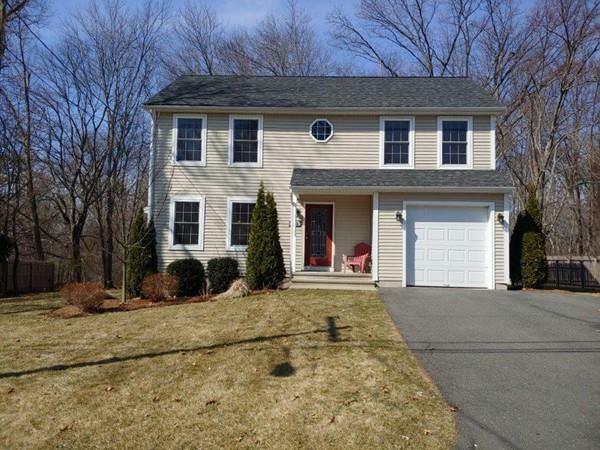 Listing courtesy of Louis Bonavita of Benton Real Estate Company. Listing provided courtesy of Louis Bonavita of Benton Real Estate Company.